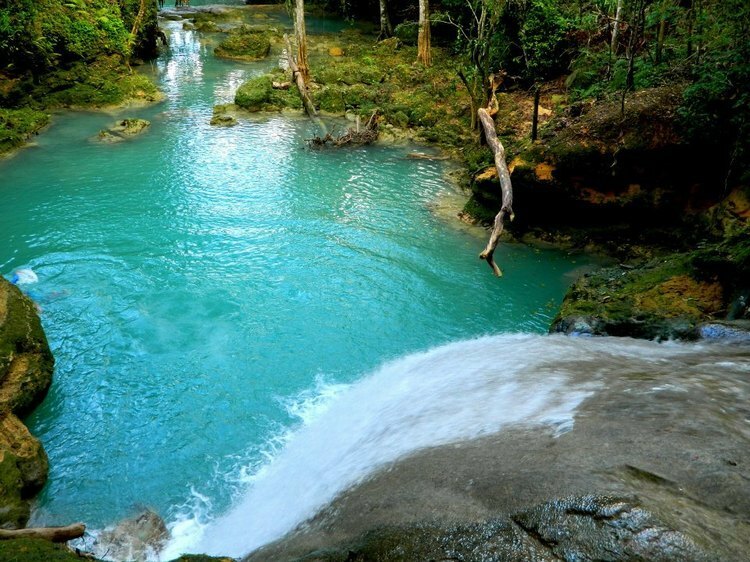 Hidden up in the mountains above bustling Ocho Rios, Blue Hole really is a breath of fresh air. This is a more quaint waterfall where you will have an intimate experience with the turquoise water and surrounding nature. With no vendors to bother you and no queues to go through, you’re left to enjoy the simple magic of the waterfall and the cool swimming pools. This tour is available seven days a week. Attraction is three hours from Negril. Attraction is one and a half hours from Montego Bay. Guests should bring bathing suit, towel, bug repellant, water shoes, pocket money for souvenirs and/or gratuities.